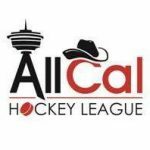 If you are interested in joining an adult ball or ice hockey league, here is a list of Calgary ice and ball hockey league organizers in the community. 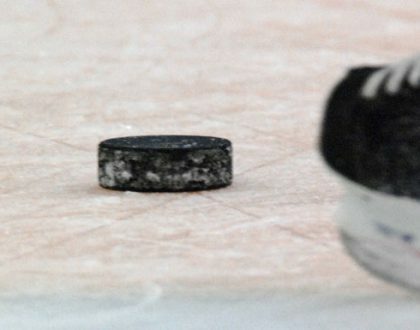 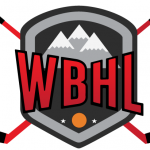 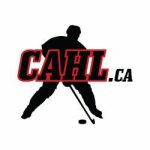 “The Western Recreational Adult Hockey League (WRAHL) is a recreational non-contact ice hockey league for Calgary and the surrounding area players. 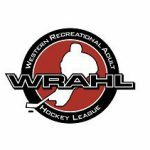 Established in 2003, WRAHL is known for being a League for its members. 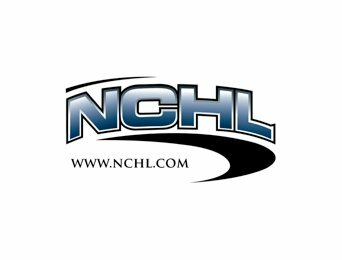 We are in constant contact with our Team GM’s throughout the season and have learned from players how this game should be played. 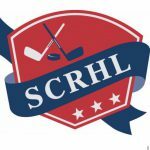 “The CSSC was established in 1996 and has been providing adults with the best co-ed, multi sport experience ever since. 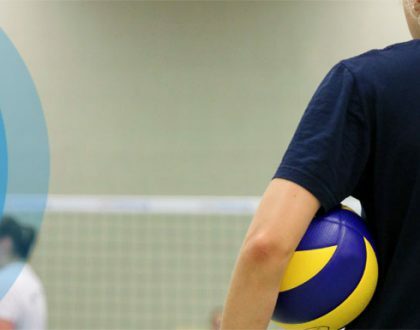 The CSSC has grown to host over 4,900 teams each year, serving over 93,000 Calgarians. 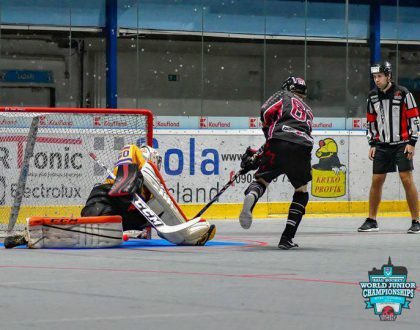 With year-round leagues, tournaments and events for adults, there are so many ways to get in the game!” The organization offers co-ed floor and street hockey leagues. 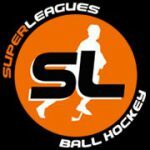 Let us know in the comments if there are any other ball or ice hockey leagues that should be added to the list.